Monave Matte Blushes are the perfect compliment to an understated look. No shimmer, or sheen, yet still soft, silky, and easy to apply. They can also double as shadows, or contour colors. 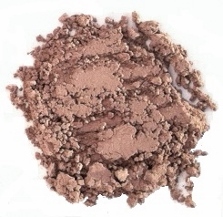 We recommend using the Monave bronzer for easy application of your blush. 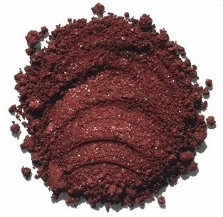 Rustic Rose is a deep Cranberry blush with a cool finish. 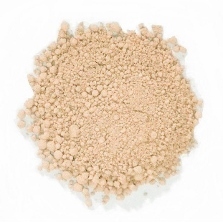 Gorgeous on deeper skin tones, it has a matte finish. 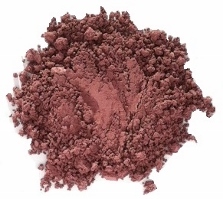 This is a deep warm burgandy blush, with a silky texture, and rich pigmentation. 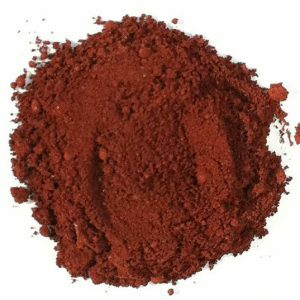 This is perfect for medium-dark, and dark skin tones. As if berries themselves stained the apples of your cheeks. Give sophistication a run for its money with this matt cool tone enhancer. Number 208…iced. Frosted mystery, this is where cool meets warm. Shiny pinks and lustrous reds layer over a sedate purple undertone. Bubblegum never looked so good! 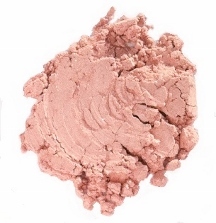 This barely there blush will add a bubbly, sassy pink to your cheeks without all that flash. 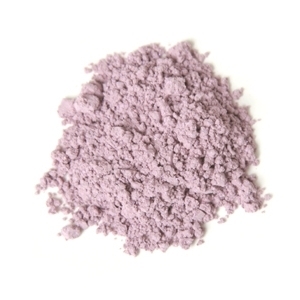 Specks of violet and red swirl effortlessly within a sheer iridescent glaze of light purple. 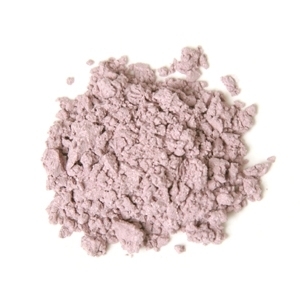 Get in touch with your inner princess as you cascade this ‘pretty in pink’ shade across your cheeks. Pearlescent blues and slight sparkle compliment this classic pink to add a little Cinderella to your every day. Get that sun-kissed look without all the dramatics. 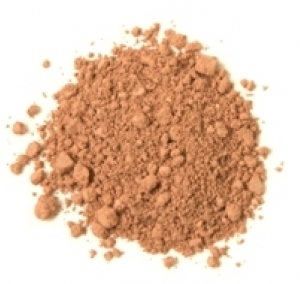 This matte shade will play up natural peachy hues while delivering serious doses of calm glow to your look.